The past eight years have witnessed dramatic developments of catheters and laser systems for angioplasty. Laser radiation provides a powerful and unique capability for the ablation and/or thermal remodeling of obstructing atheromatous plaque or thrombus. 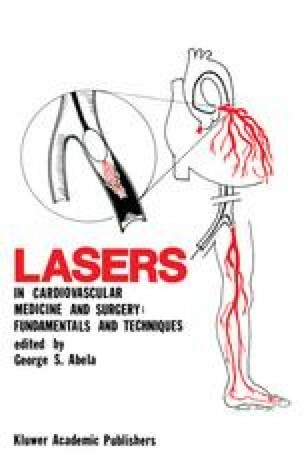 The utility of lasers for angioplasty is linked closely to the monochromaticity and coherence properties of the laser beam as well as the ability to deliver high-power laser irradiation through percutaneous fiberoptic catheters.